Our orange puree (orange comminuted) gives freshness, taste and body to fruit beverages and marmalades. This fruit puree is made 100% with Spanish oranges freshly gathered from the fields, located in the Mediterranean coast. The closeness to the processing plant guarantees an incomparable freshness and taste. We are worldwide suppliers of orange puree and other citric fruits. We provide comminuted orange in 20ft/40 ft containers, or in 230kg drums with a 10mT MOQ (Minimum Order Quantity). The orange puree (orange comminuted) has between 39.5 and 41.5 brix grades, a 2.5-3.5 (%ACA) acidity and <600 cPs viscosity. 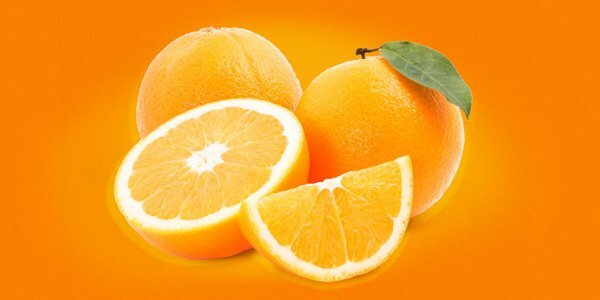 For other qualities and applications, apart from orange comminuted, we have other orange products such as NFC orange juice, orange concentrate, orange and carrot blend, orange concentrate cloudy, and orange pulp cells. Orange compound, ready to hydrate. The development of new products has led us to investigate the creation of compounds like the orange compound. A taylor-made blend, adapted to our clients’ necessities permits us to adjust prices and qualities to the market demands. We also have other citric compounds, for instance, lemon compound and mandarin compound, as well as other customized blends. To look up our broad range of products, please check out our catalogue where you will find detailed descriptions of the products’ characteristics, the containers and means of transport in which they are sent.